Check out some of our most popular teachers near Temple City, CA including Los Angeles, Long Beach, Irvine, Glendale and Burbank. Ready to start playing the drums? 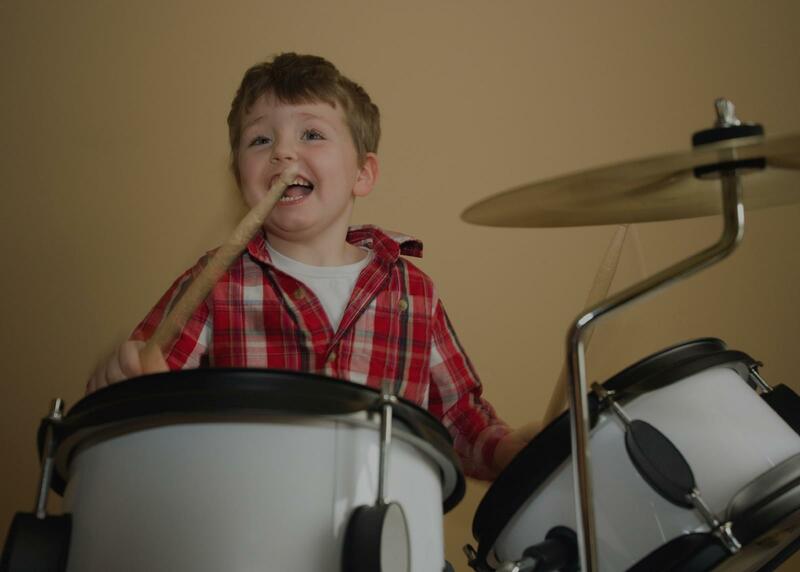 I teach drum lessons to beginners, intermediate and advanced players. Any genre, any song. Teaching for 20 years. I tailor each lesson to the needs/goals of every student. For more advanced players, I can show you how to play almost any drum part, and show you tips on how to figure out drum parts by ear and make your own. Since I play other instruments, I can show you how to jam to anything and sound good while having a blast! Isaku Kageyama holds a Bachelor of Music from Berklee College of Music, a Master of Arts in Teaching from Longy School of Music of Bard College, and a California Teaching Credential in Music. He currently teaches at Los Angeles Taiko Institute. From 2011-2014, Isaku was the resident taiko instructor at Wellesley University and the University of Connecticut, and has held taiko clinics at Berklee, Stanford, Brown, Cornell, the North American Taiko Conference in 2011 and 2015, and the East Coast Taiko Conference from 2011-2015. He has held workshops across the US, Japan, UK, and Brazil. As a music educator, Isaku completed his Student Teaching in LA Unified School District, and has taught after school programs at Youth Orchestra of Los Angeles, Quincy Jones Elementary School, and Yokohama International School. I started playing Japanese taiko drums when I was 6, and it's allowed me to travel the world and meet some truly amazing people. I've had the opportunity to perform at Carnegie Hall, graduate from Berklee College of Music, and it would be an honor to share the art form with you. Can't find a teacher in Temple City, CA? hanged completely. I left his studio feeling like I could absolutely learn to play. In just one lesson I learned a lot about proper technique, reading music, etc. without feeling overwhelmed or bored. Mike explains everything clearly while also making it fun to learn. And, most importantly, he has a clear (and proven) structure to his lesson plans. Concepts are taught in a cumulative manner so that each lesson you make progress towards a clearly defined goal - a goal that you get to help define, be it a specific song you want to learn or a certain skill/level to attain. Mike is knowledgeable about the subject matter and provides insightful tips and homework to make sure you're learning the right skills in a fun and challenging manner. If you want to learn drums, Mike is your guy." "Patient, smart, friendly. Dennis is great for drummers just starting or picking up when they left off! Great equipment to work with too! Highly recommend!" Los Angeles, CA teacher: Dennis S.
Richard is doing a wonderful job at developing a passion for musical instruments with my 6 year old son!" liked drumming when I started with Mr. Mike, but he has inspired me to absolutely love drumming. He has been the only drum teacher I have ever had I would be crushed if I ever lost him as my teacher. He takes the time to teach me the music I love to play and learn. He also teaches me the not so fun stuff like reading music and rudiments to make me a great drummer. No matter what Mr. Mike teaches me, he always makes it fun. I look forward to my lessons with Mr. Mike; he is simply the best! Mr. Mike is one of the kindest and warm-hearted people I have ever met. He inspires me to be the best drummer I can be. Mr. Mike is a huge part of my life, and I hope he always will be. I am so lucky to have him as my teacher. They don’t make words to express how highly I recommend him to be your drum teacher."